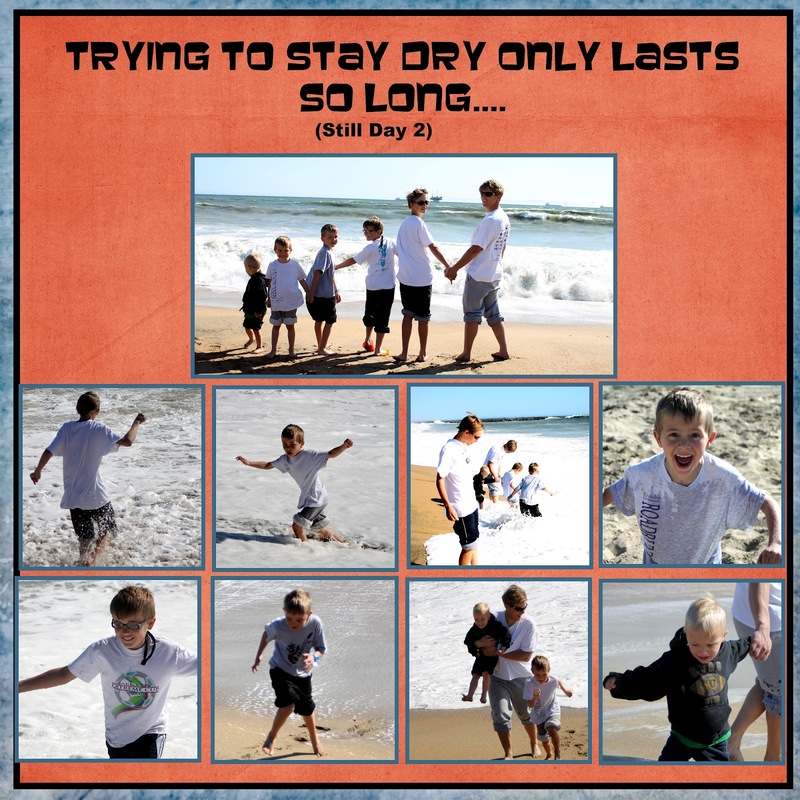 Boytrapped - The Story of the Statens: California Day 2...Driving and The Beach! This morning we got up early and got on the road. The drive was great. The kids did great and I think that it helped a TON that it was Conference. I love technology and the fact that we could stream every session was PERFECT! We made good time and got to California at about 2:00 California time. It was to early to check in so we headed over to Seal Beach to walk around. Timing was great. We got there as Conference was ending. 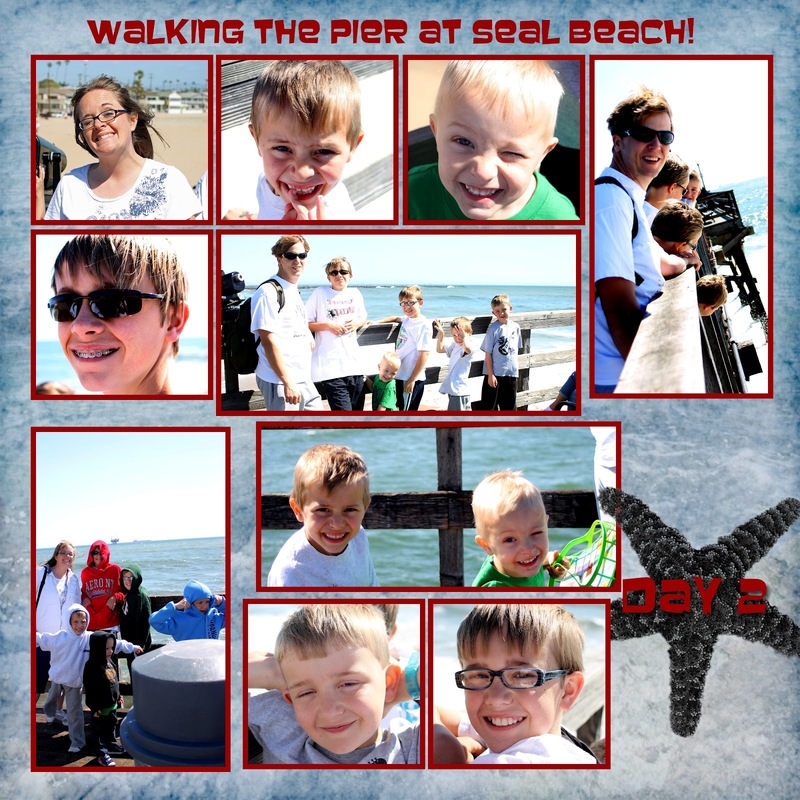 We had a blast walking along the Pier. 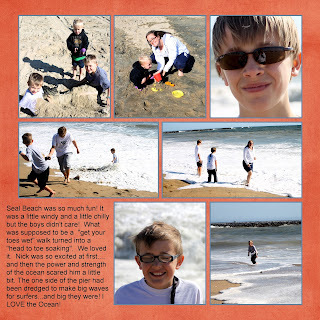 The kids were amazed at the power of the ocean. It was so pretty! On one side of the Pier they had dredged the sand to make big waves for the surfers. On the other side they didn't....guess what side we went to? The big wave side! Before long everyone had been knocked down and was soaked! Nick was scared before long :) and he was just happy to sit and build in the sand. I love the ocean and it was just so nice to sit and listen to it! This week is going to be AWESOME! We walked back to the car and made the kids strip down while I found dry clothes. Then we headed back to our hotel. 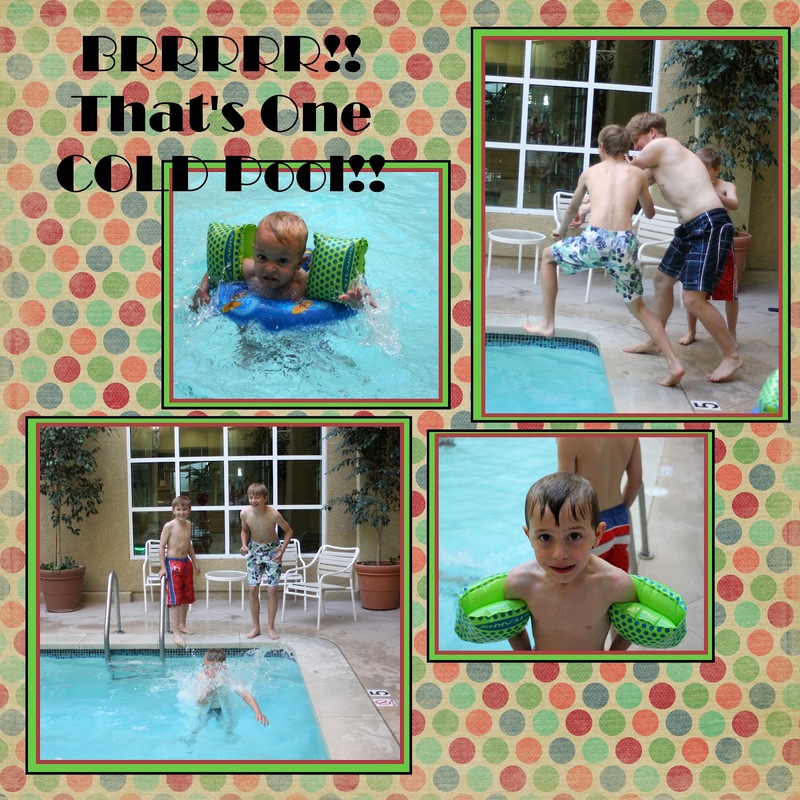 We checked in and decided to go visit the pool.....the "heated pool" was ICE COLD! 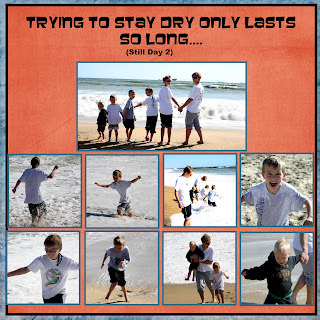 My poor kids jumped in and then, once they had their breath back got right out! Before long everyone at the pool was crammed into the hot tub. It was so funny and a great way to relax a little before crashing! I was worried that the kids would be to excited to sleep. They fell asleep quickly....lets just hope that they actually stay asleep!